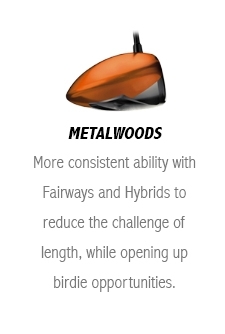 Some more much needed rain has come our way, and with the course and range back to their green splendour we are receiving a lot of compliments as we always do. What a blessing to have such facilities, in such a beautiful setting, with a relaxed family atmosphere buzzing everywhere at the club. There is also something in the water here (or could it be the wine!?) which just keeps producing winners, or is it that we are doing many things right! We have the number one ranked visually impaired golfer in SA by a big margin, Prof Garrett Slattery as a member. We have two professional members taking turns topping the Sunshine Tour order of merit and winning multiple times, namely Oliver Bekker and Justin Harding, with JJ Senekal starting to win more events as well. Our league teams are regular holders of the silverware. On top of this, our Director of Golf, Louis Destroo, is currently South Africa's PGA Professional of the Year, voted nationally out of all PGA categories! But we should probably not be too surprised given the description of the club above. It is all of the members that create the great atmosphere at the club. 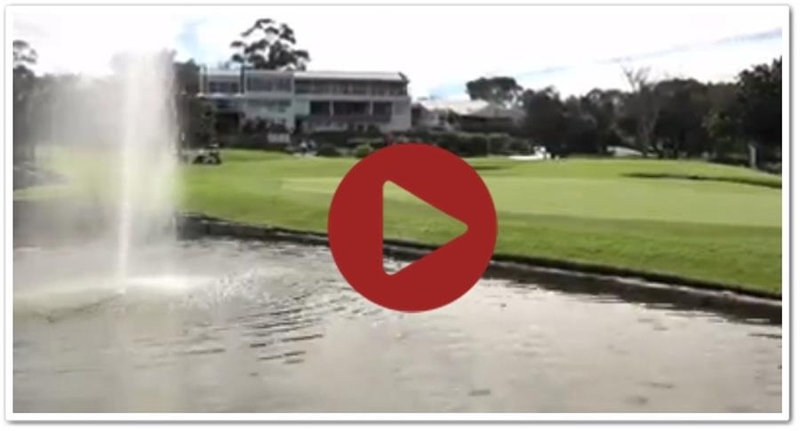 Speaking of our 3 professional members and in case you missed it, please click below to view a great interview with them, done on an obviously chilly morning on the course! It has a most entertaining final question! This week's success story is about something good we did last week and will continue with in future. 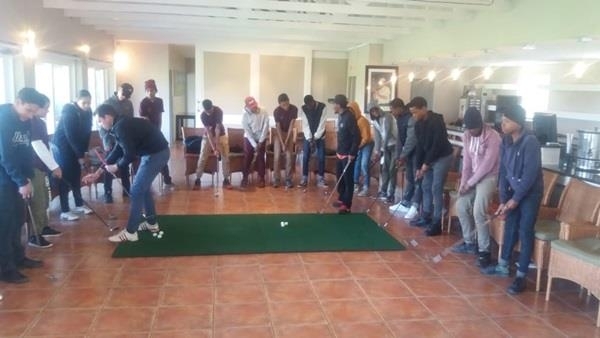 Stellenbosch Golf Club, in collaboration with Ukukhanya Project, a charity organisation based in Kayamandi, introduced 21 learners to the game of golf. 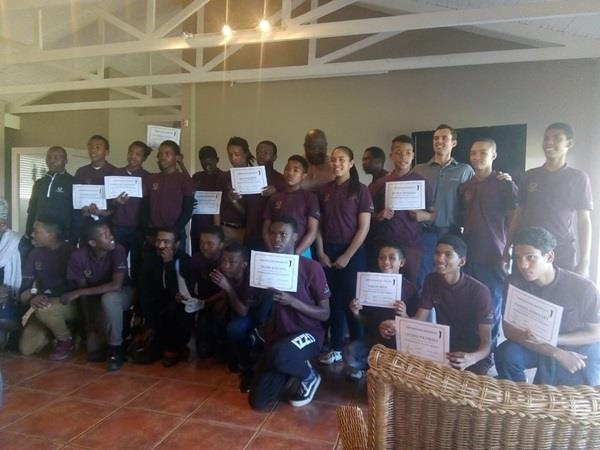 The learners were selected from Cloetesville High School, Kayamandi High School, Luckhoff High School and Makupula High School. 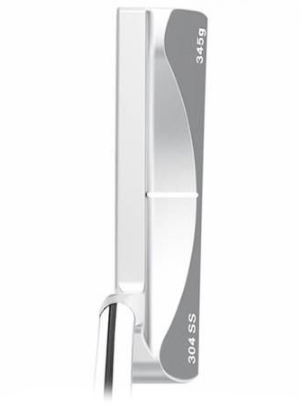 For most of the students, golf was a totally new experience. This required the program to cover all aspects surrounding the game. During the course of the week, golf rules and etiquette were introduced. 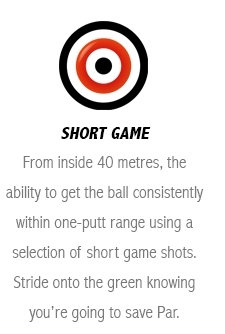 All basics of golf were covered, namely the long game, short game, playing on the golf course, fun FlightScope sessions were also included, with a prize giving and closing ceremony on Friday. After the week, the 21 students were reduced to 12 students showing the most commitment and potential. They will now receive weekly training sessions after the school holidays. • The winner of Friday's 6 hole tournament shot level par from the junior tees. 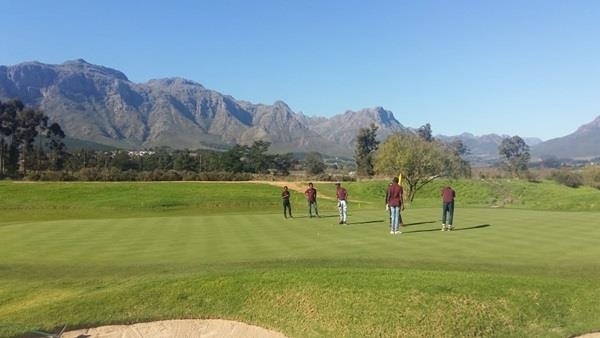 • All of the students were able to complete 6 holes on the golf course while keeping their score. This was after they were introduced to the game only 4 days earlier. 1. Total of students to be reduced to 12, attending weekly training sessions. 2. The 12 students to attend a second training week from 03 – 07 October. 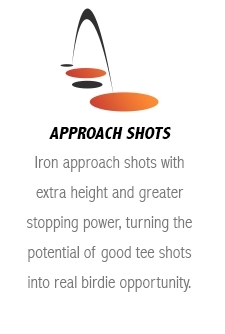 This training week will be an advanced golf week, during which they will be taught how to take their golf game to a competitive level. 3. Students to compete against other schools in the school league in 2019. 4. Program to grow into a talent source for provincial unions. Beautiful day for golf after the rain! 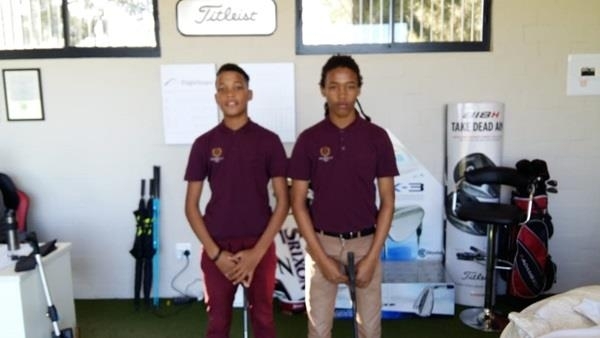 We are proud of our PGA Trainee, Pierre de Villiers, who set up and presented the programme with the help of staff members David Segels and Aja Mkhabela. 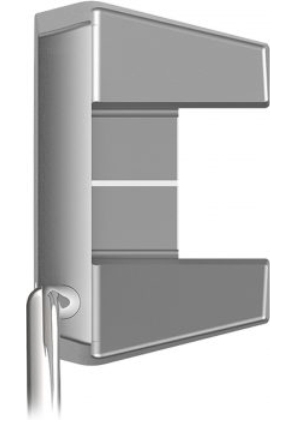 We will be keeping you updated on this project. 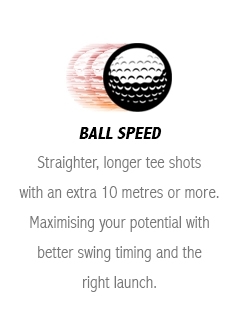 The club's official Development Programme, implemented in 2014, is also still going strong, with hidden talents being exposed, and maybe more importantly, as many learners as possible receiving the chance to meet the great game of golf and everything it can teach them. 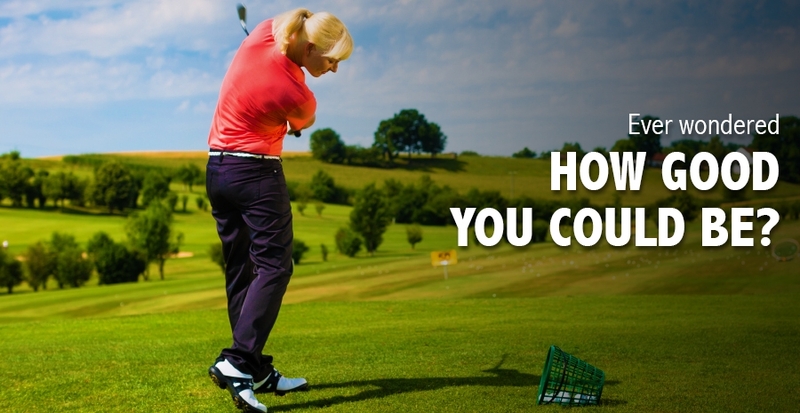 Please look out on social media for more on the upcoming FlightScope Skills Challenge as well as the Ladies Clinics. 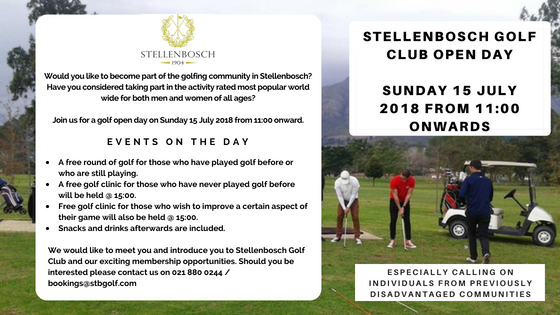 As usual there are so many great events coming up at the club, this Sunday we host our annual Open Day as well as an SA Kids Golf event, and next Wednesday will be a great day for Madiba. 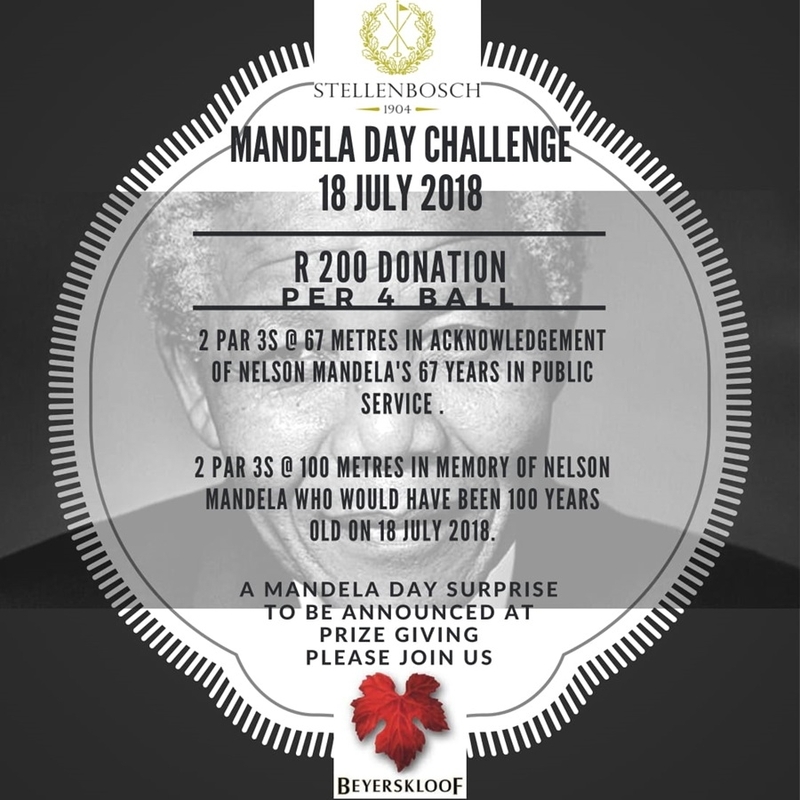 The Mandela Day and Open Day posters appear below, you can click on them to enlarge. Thank you for your patience with regards to the netting installation at the back of the driving range, this will be completed shortly, and will make everyone feel a whole lot safer playing the 16th and 17th! Long hitters, should you find yourself still clearing the top of the net, please come for some lessons on how to hit it shorter!